Description: Inspired by the supermodel's life continuous under the photographer's flashlight. The Glamorous Move Combo is designed to best render your 3D character in fashion business styles. This pack professionally capture the natural transition of male and female models postures and let them energize and glamorize your artwork. This unique motion pack focuses on details, with the performer's exquisite relaxed gesture, the well-balanced curve flow, and the attractive pace. You can tell its outstanding quality purely from the animated silhouette. 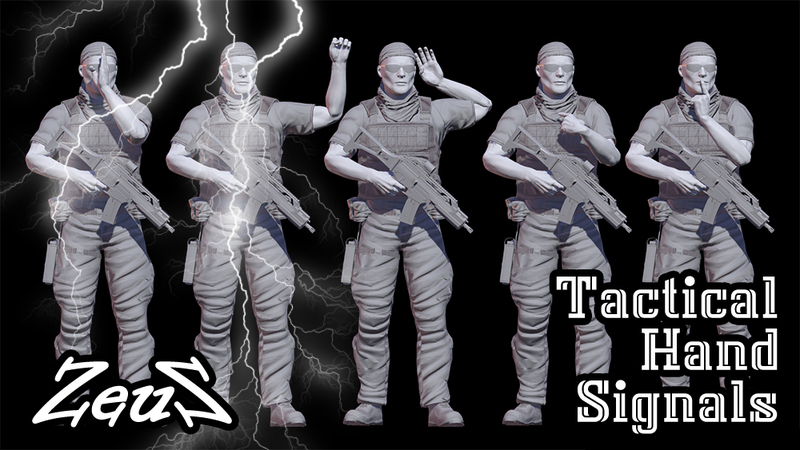 This pack containt 35 Tactical Combat Hand Signals. Each motion loops back to 01 - Idle. You can edit them and cut them to fit most situations. The default idle position is with the character holding a rifle in a standing position. Description: A great collection of daily life motions to create warm and happy family scenes. Find all kinds of practical motions; from the attic to the backyard, indoors to outdoors, playing soccer, cooking dinner, reading books, drawing pictures, and even camping. These motions fit well with most G3 Human character shapes including heavy, masculine, child, and elderly characters. The motions might appear slightly differnet if applied to characters with drastic shape changes, but you can always refine them with motion layers, and layer orders. 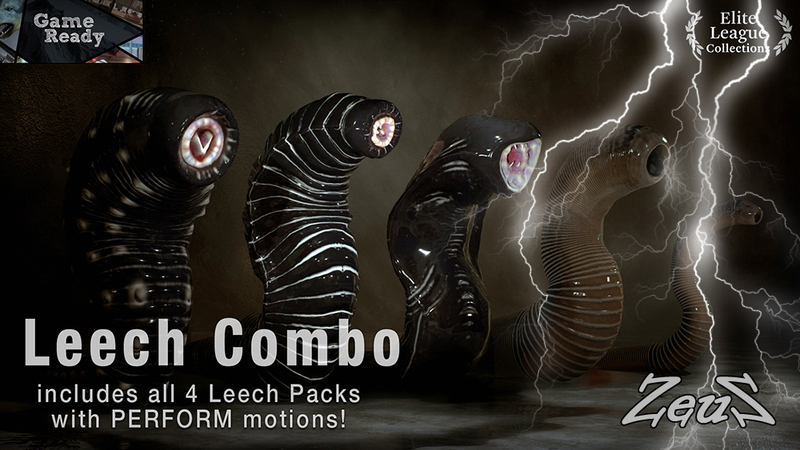 A great motion collection for family members. This collection has lots of prop interactions like playing soccer, cooking dinner, watering flowers, playing with toys, drawing pictures, reading books, climbing ladders, searching items in the attic, and fixing cars in the garage. 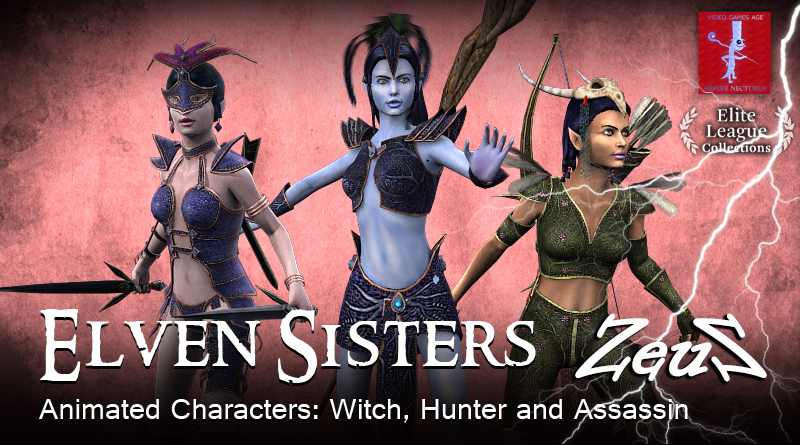 Description: Glide your way into any scene with the Smooth Moves human motions pack designed for the new G3 characters. Get 2 angles for each of the 115 motions that can be commonly used for daily life such as talking, walking, sitting, dancing or sports. 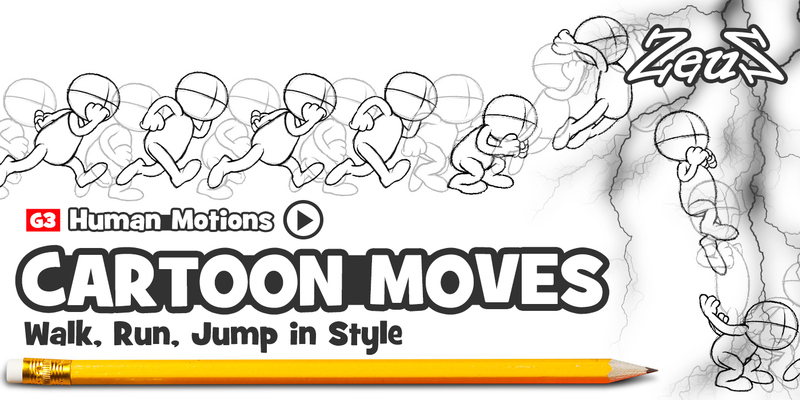 Description: The Cartoon Moves motion pack includes basic character movements like: Walk, Run and Jump. Each type of movement comes various sentiments such as Strolling, Marching, Excited, Thinking and Irritable. Users can employ these different emotions to showcase the personality of characters, bringing more depth to any animated story. This pack was created by professional cartoon animators who employed classical keyframe animation techniques, to create authentic cartoon-style motions that perfectly fit any G3 character. Anyone can easily apply these motions to any character, through drag-n-drop, to add a professional touch to their work! Three classic looking sketch characters are included in as bonus. Use them whatever you like to give your animated projects a touch of classical cartoon style.